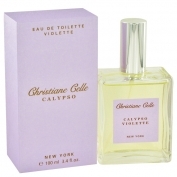 Calypso Violette by Calypso Christiane Celle is a Floral fragrance for women. 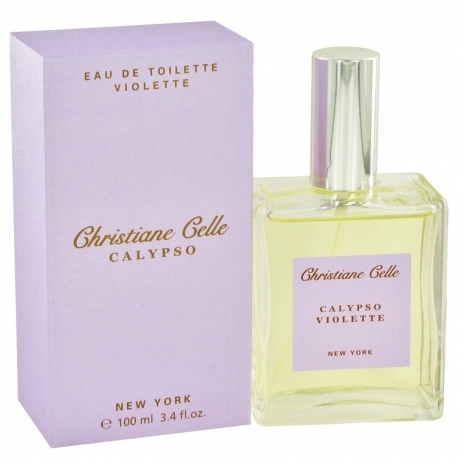 Calypso Violette was launched in 1999. 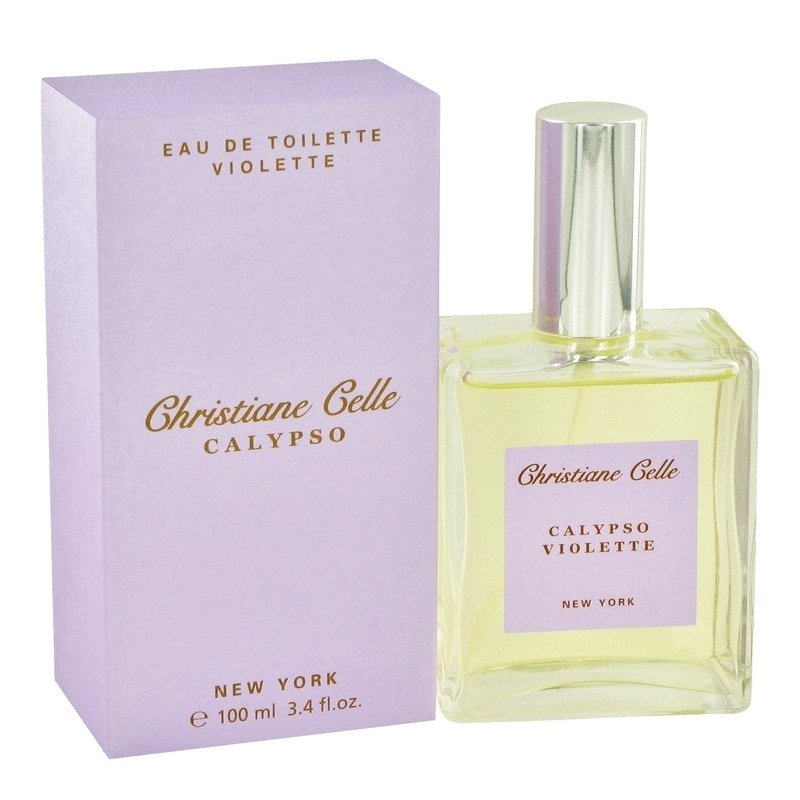 Top notes are bergamot, violet and lemon; middle notes are rose, heliotrope and rose hip; base notes are sandalwood, white musk, tonka bean and honey.